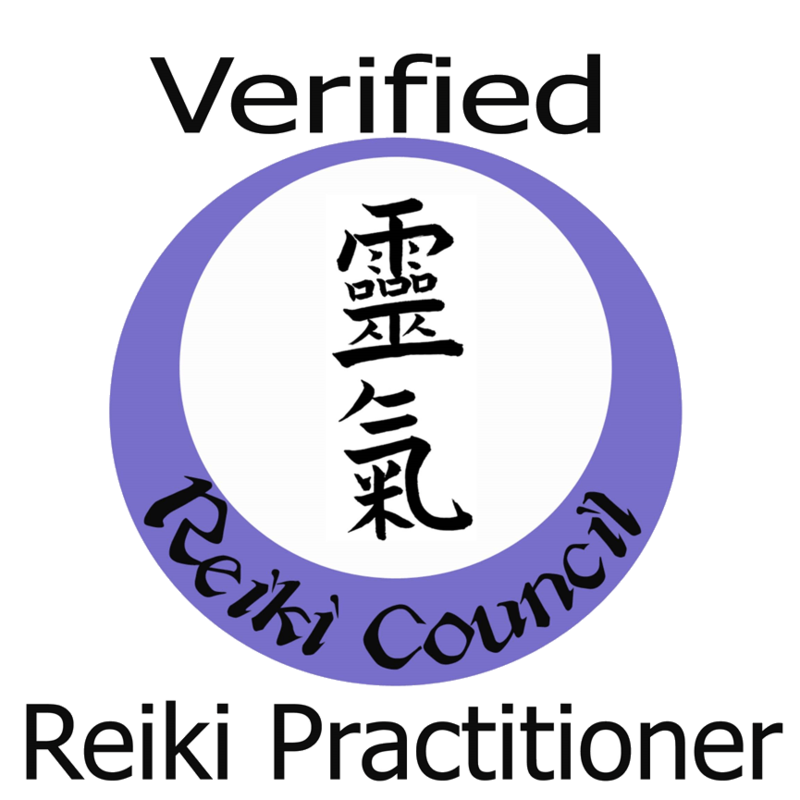 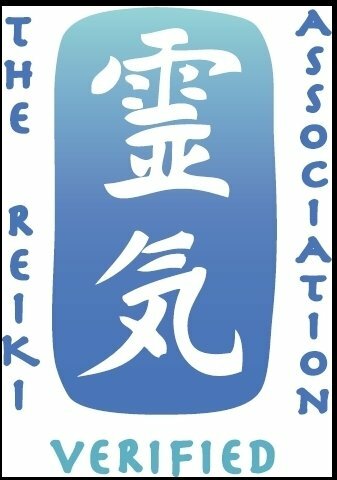 Require Reiki level 2 and more than 6 months since then. 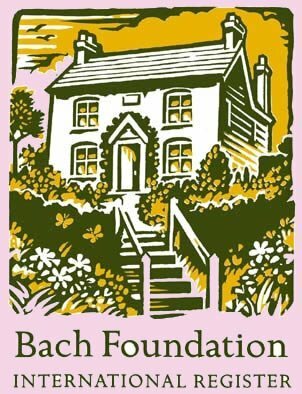 No-refundable deposit of £ 18 is required. 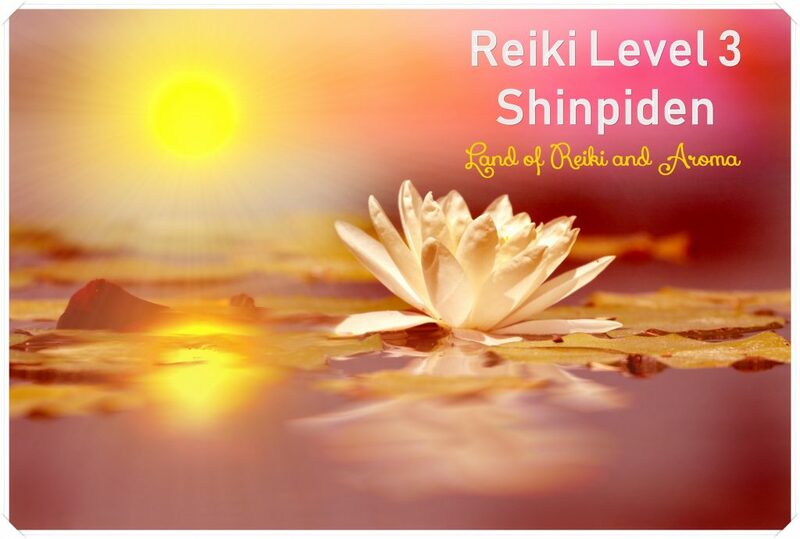 After Reiki Level 3a, to progress to Shinpiden Teacher, level 3B, require much more hours, self-treatment, minimum 100 hours and more than 70 Reiki treatments gave to others.